The Rink– In what is quite possibly the earliest example of roller skating on film, The Rink (1916) stars Charlie Chaplin as a bumbling waiter who just so happens to be amazing on roller skates. While the plot is minimal by today’s standards, the film really is a wonderful showcase of Chaplin’s impressive skating moves. 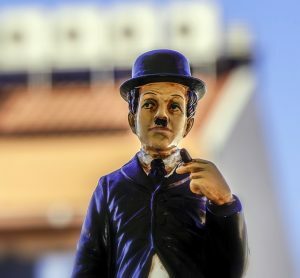 Happy Days – This sitcom ran from 1974 to 1984 and roller skating was very prominent (especially in the early episodes). Who could forget Marsha as a carhop or The Fonz with his terror of skates? Roller Boogie – This 1979 musical stars Linda Blair in all her roller disco glory! Set during the height of roller disco’s popularity, Roller Boogie is about a couple who fall in love while skating and stopping a mobsters from tearing down their favorite roller skating rink. Rollerball – This 1975 dystopian flick is full of cheesy ‘70s sci-fi action, but the rollerball sequences are still a lot of fun. Basically think of the Hunger Games meets football on roller skates. Skatetown, U.S.A. – Skatetown U.S.A. is notable for being Patrick Swayze’s big screen debut (resulting in some Swayze fans to lovingly refer to it as “Dirty Skating” after the success of Swayze’s Dirty Dancing). The plot, or at least what’s there of it, centers on two rival skaters competing in a local roller disco contest. As expected, there’s lots of great roller disco set to an impressive disco soundtrack. Once you’ve had your fill of watching, get up and skate yourself! 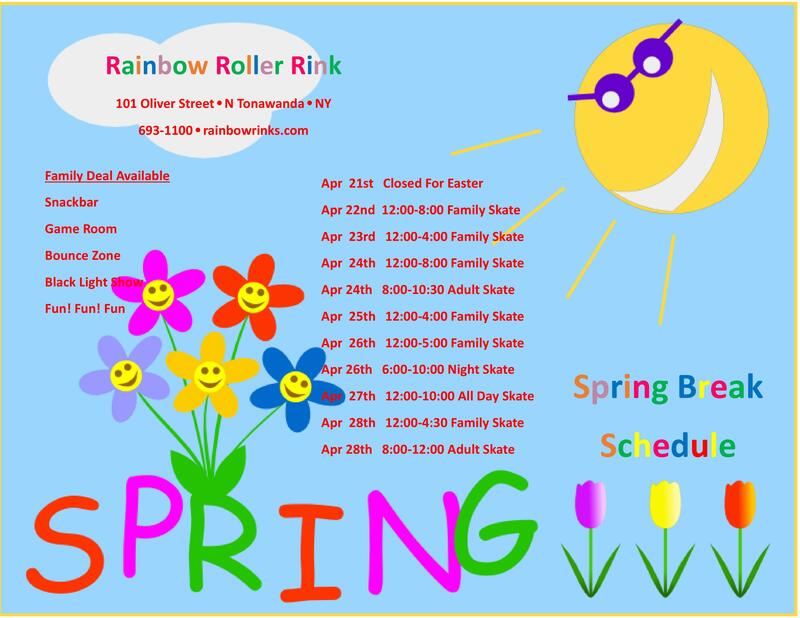 Check out our our hours and upcoming North Tonawanda events and then make your plans to visit our Lockport skating center today!